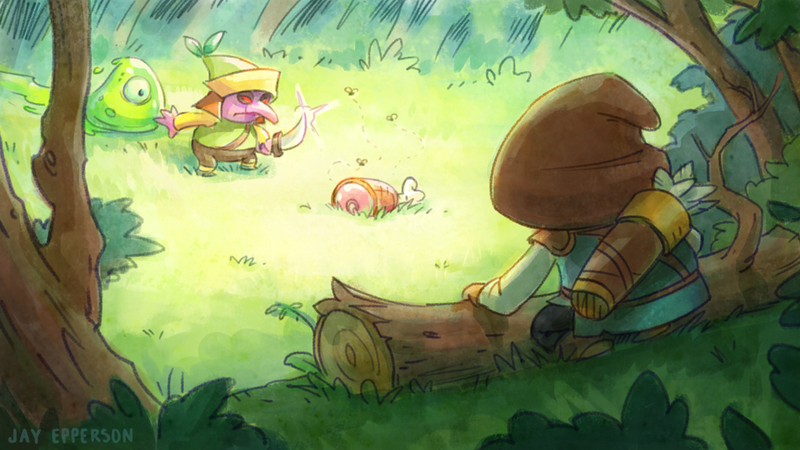 Like a thief from the shadows, Sneaky Sneaky appears today on Steam! We’re proud to announce that Sneaky Sneaky is available NOW on Steam for PC and Mac! We’re back from GDC! It was pretty exhausting, but we had a blast. Thank you to everyone who tried out the game. We got a lot of great feedback. 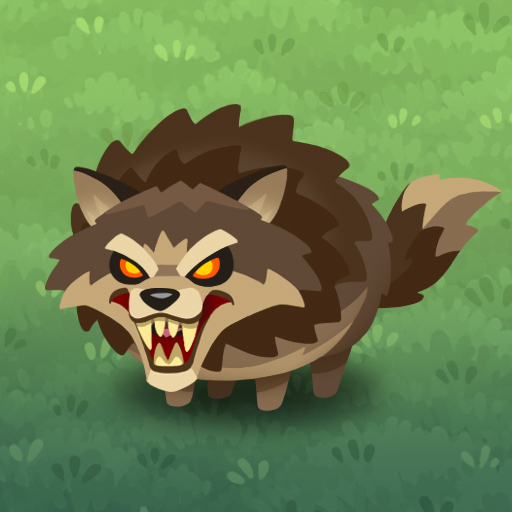 *The worst thing you’ll find in the woods… also, the hairiest. Dire Wolves have keen eyesight, move quickly, and have a nasty bite. Caution and avoidance are advised. Our first #screenshotsaturday. Working hard on a new build for GDC. If anyone’s going and would like to play it let us know! *832 fl. oz. of ooze. 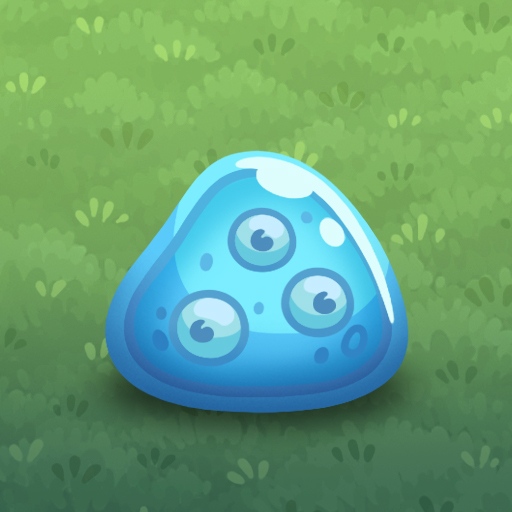 Giant Slimes are also found in the forest. Bigger and badder than their little green cousins, these goos see further and can take a punch… or stab… or arrow. 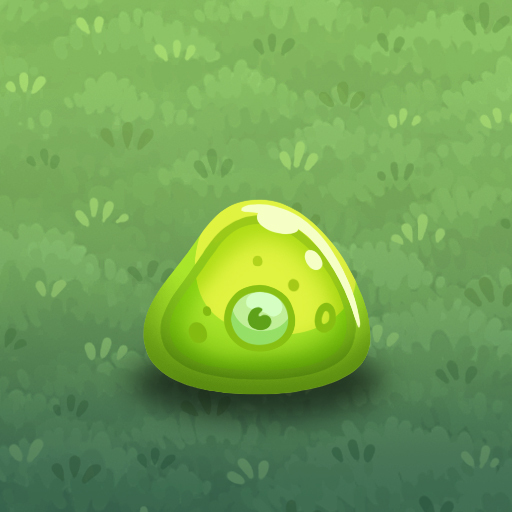 *Classic bits of goo with terrible depth perception. 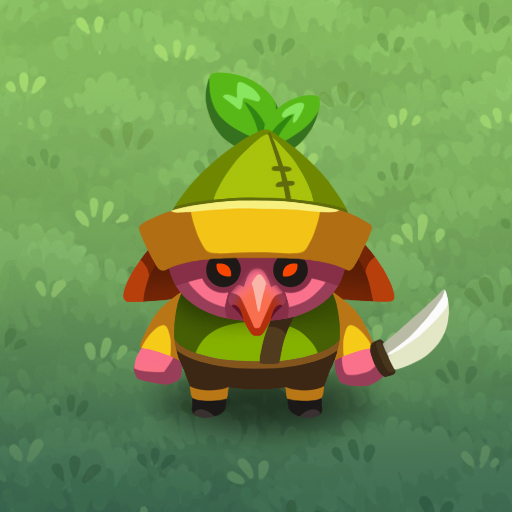 These little guys are typically found in the forest. Weak and nearsighted, they may not be very intimidating, but be careful, their movement is erratic and unpredictable. Happy Monster Monday everyone! We’re back with another beast. 2014 IGF – Sneaky Sneaky! So, back in October we entered Sneaky Sneaky in the 2014 Independent Games Festival. It was kind of a tough crunch to get everything wrapped up and show-able, but we really needed it as a milestone. We’ve already made a lot of changes to our plans based on feedback from this build. Safe to say the final version will look even better, but we’re super proud of what we put together for this competition! Here’s our submission video, and a link to the IGF page! Sneaky Sneaky IGF from Naiad Entertainment on Vimeo. We’re finally coming out of stealth-mode to announce the formation of our new company, Naiad Entertainment! Jay and I have been working together on ‘Sneaky Sneaky’ for the better part of the year, and we’re finally ready to talk about it a bit! 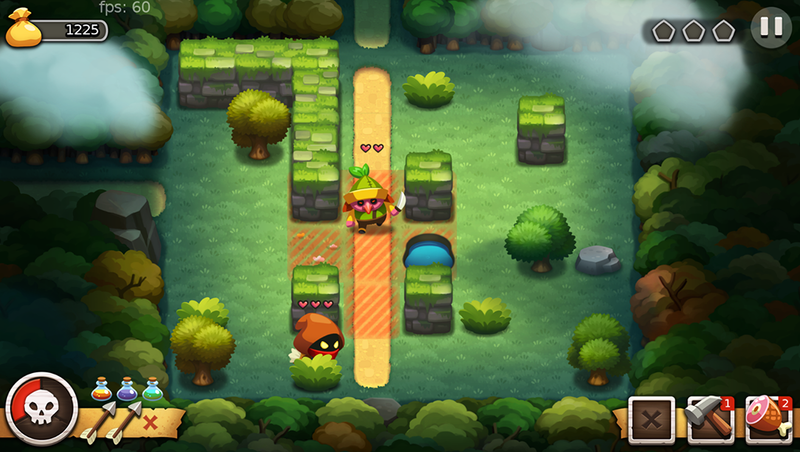 Sneaky Sneaky is a turn-based, stealth, adventure game for PC, Mac and iOS early next year. There will be a lot more info to come as we continue to put the finishing touches on the game, but make no mistake. It’s a thing that’s coming! If you want to stay in the loop, click one of these things!